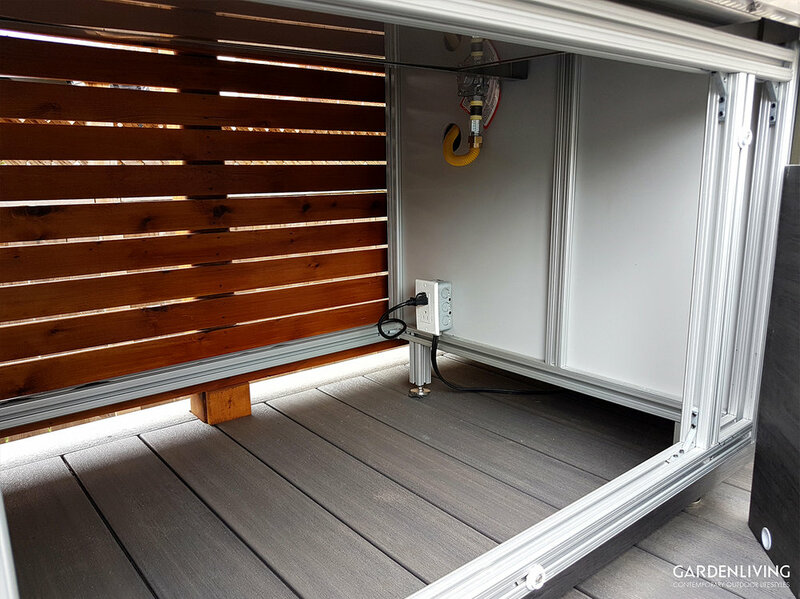 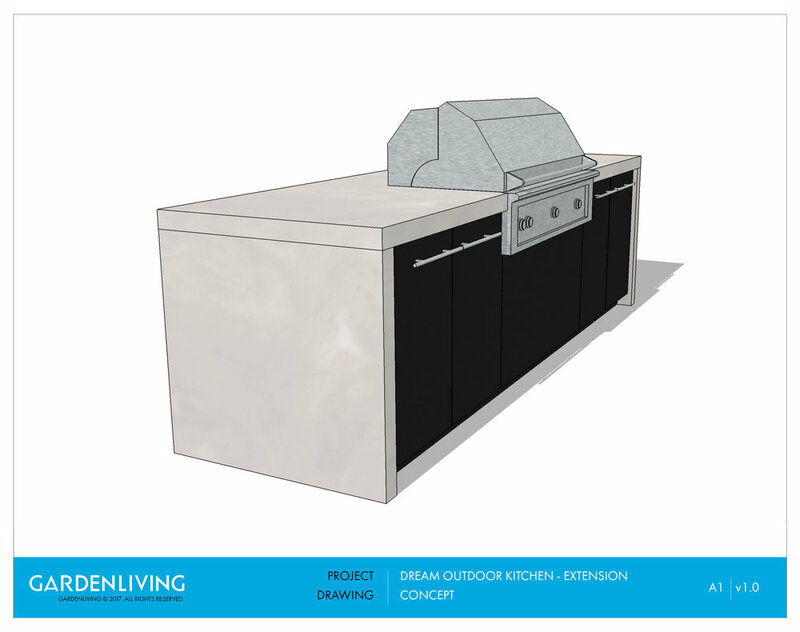 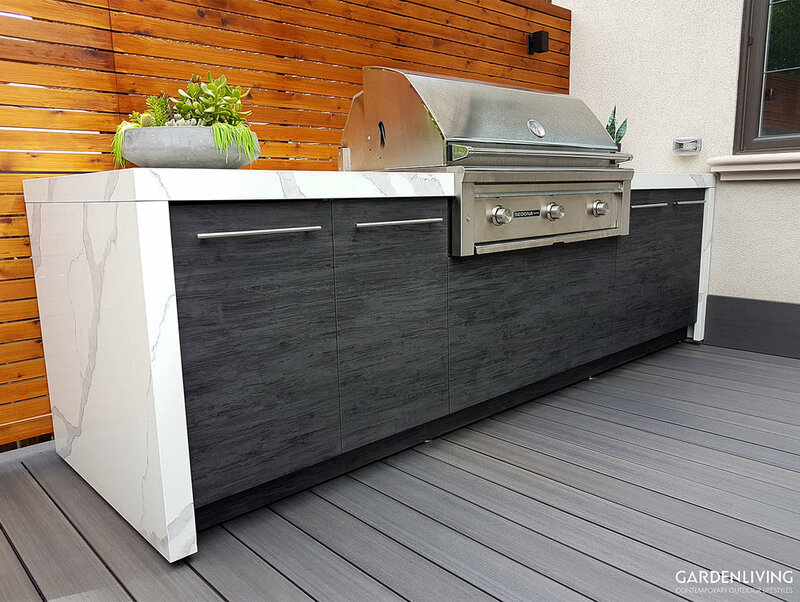 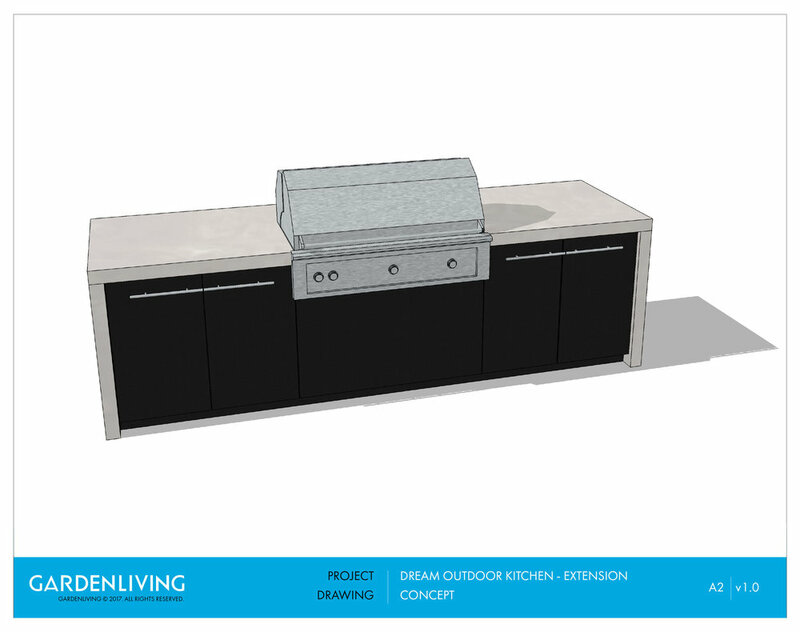 Garden Living kitchens are built around sturdy aluminum frames that are light-weight and completely rust-free, perfect for your beautiful deck surface. 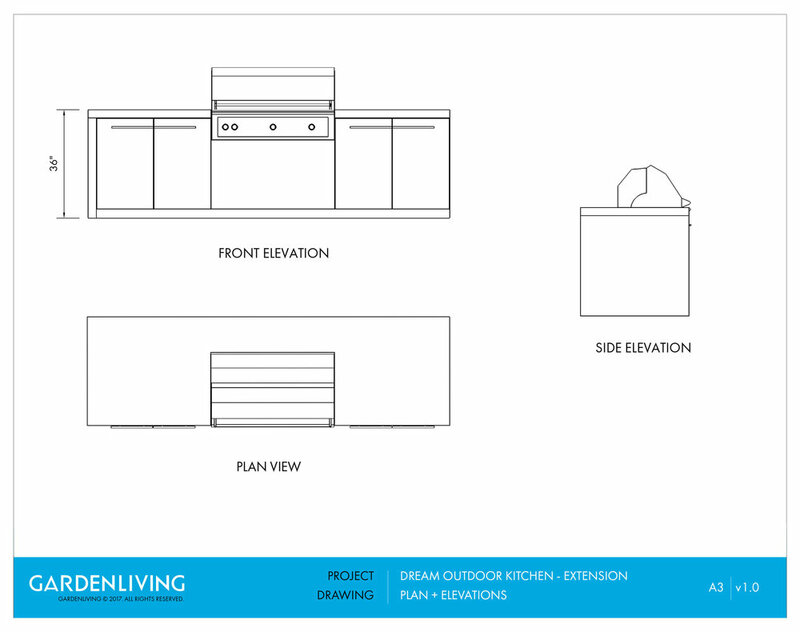 Rather than trapping rain within the structure, Garden Living kitchens drain rain water "to and through" the deck. 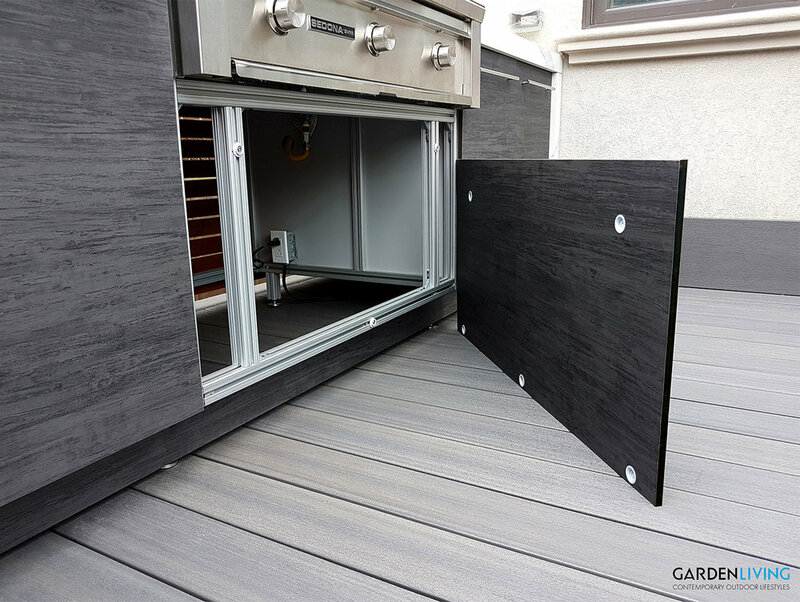 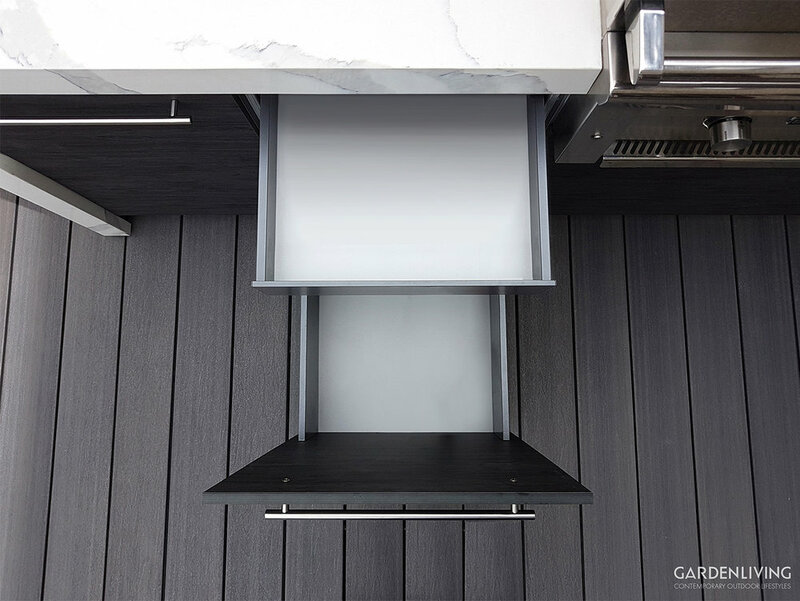 And our Endura® panel materials are impervious to mold, panel expansion or warp, ensuring a truly enduring outdoor kitchen.